Success Story from Parkgate House School – London. Significant success with building emotional resilience, a growth mindset, developing respectful communication, and pupils’ ability to respond to pastoral situations. 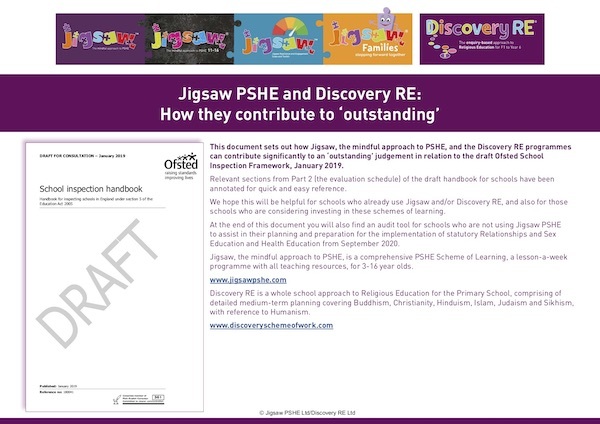 I visited Parkgate House School where they have been using Jigsaw PSHE since September 2017 to see how the approach and the curriculum have impacted the pupils. 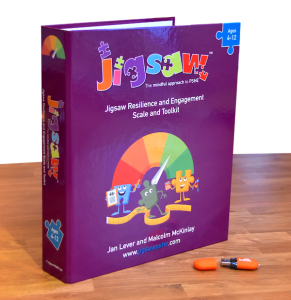 The school has also been using the Jigsaw Resilience and Engagement Scale and Toolkit, which was created in partnership with the Headmaster at Parkgate Malcolm McKinlay. 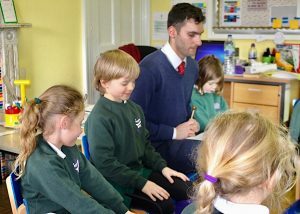 ‘The calm me section helps me reflect, remove my worries from my head and refresh my mind.’ – Year 3 pupil. ‘The chime helps me imagine. It’s peaceful and calming.’ – Year 2 pupil. ‘It helps to relax your mind and put it at ease. It creates a nice atmosphere in the classroom’. 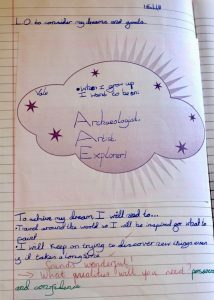 – Year 6 pupil. 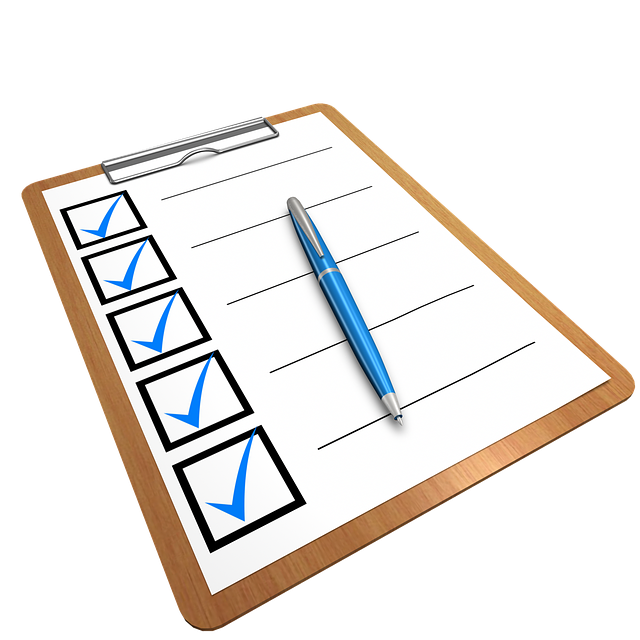 The staff have seen a noticeable impact on how pupils respond to situations which might previously have upset them. Using Jigsaw has allowed the children to develop the way in which they communicate with each other, showing respect for each other’s opinions. Their listening skills have also improved in terms of responding to each other as opposed to simply offering their own ideas and thoughts. Listening to their discussions and spending time in the classrooms, it is clear that Jigsaw has helped to establish an environment based on respect. The ideas being shared are honest, open and the pupils feel comfortable talking about their thoughts, feelings and emotions. 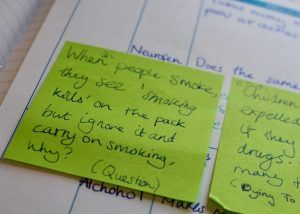 The staff also noted an increase in the children’s empathy levels and their ability to reflect and respond thoughtfully. The school now has a shared language based around a growth mindset; the Jigsaw lessons are helping to embed this, alongside use of the Jigsaw R.E.S.T (Resilience and Engagement Scale and Toolkit) which is having an impact not just on their resilience within learning but their emotional resilience too. These two Jigsaw resources are supporting the pupils to learn how to apply their developing resilience in their everyday lives. The pupils from Early Years to Year 6 are now seeing mistakes as learning opportunities rather than something to be upset about. The Jigsaw approach is helping to develop resilient learners who understand that they need to give things a go and take risks with their learning. The Jigsaw lessons also complement the school’s own virtue programme and personal development lessons delivered in Year 6. 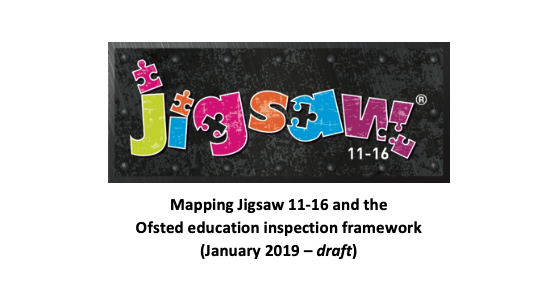 Year 6 pupils use the Jigsaw R.E.S.T to self assess and track their own resilience levels and in the Jigsaw PSHE lessons they discuss how their resilience and engagement can affect how they respond to certain situations. The R.E.S.T is also a great support to staff in how they can help to model and encourage resilience within their pupils, from their marking to their own reactions to situations in the classroom. have seen a big impact on the pupils’ readiness to make mistakes. The language used in Jigsaw lessons and the ‘learning to learn’ songs have really supported this. 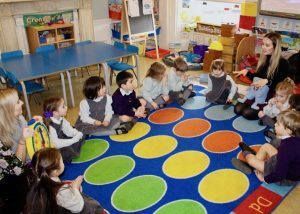 Pupils are also particularly fond of their Jigsaw Friend, Jigsaw Jenie, and use it for comfort, role play and for increasing their confidence when talking in a group. 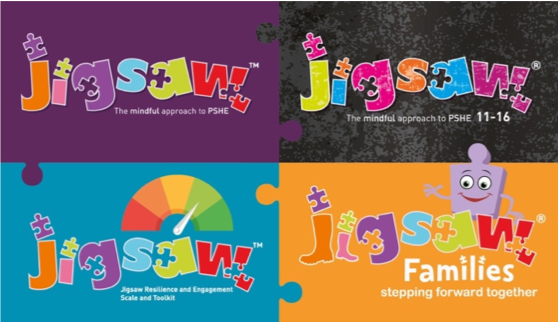 Looking forward, Parkgate staff are excited about how whole school use of Jigsaw, the mindful approach to PSHE and the Jigsaw R.E.S.T will continue to have an impact on their pupils. Development of their resilience, empathy and self-efficacy is an ongoing commitment and journey for Parkgate House, which is being supported through the implementation of the Jigsaw Programmes. 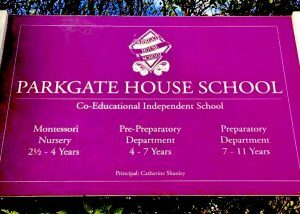 Parkgate House School is an independent co-educational Preparatory School with around 230 pupils aged 2-11. Article written by visiting Jigsaw Associate Consultant, Louise Treherne.